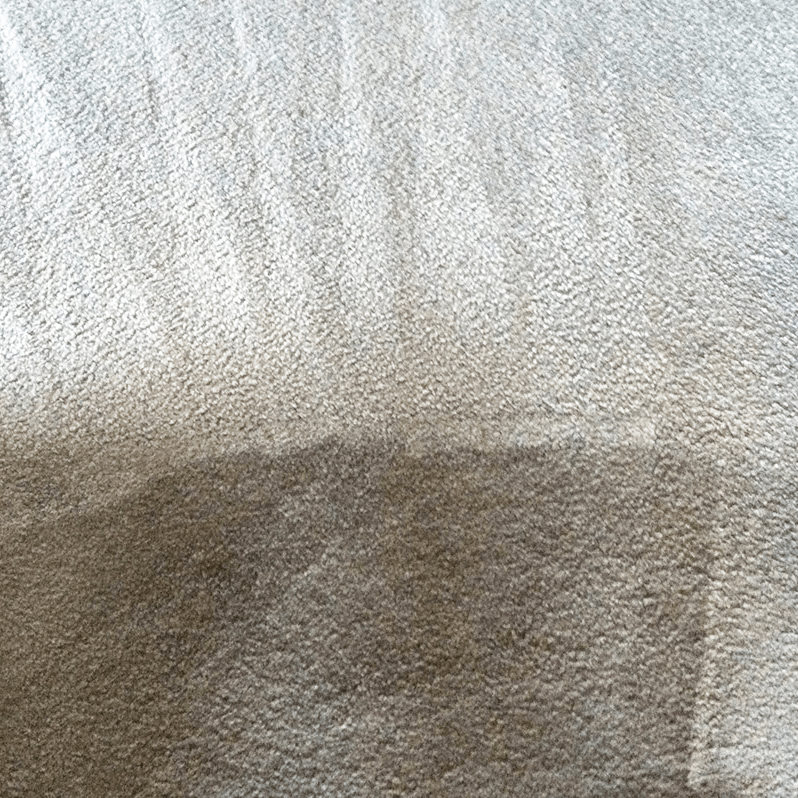 With more than ten years’ industry experience and excellent customer feedback, you can put your trust in AAAClean to provide you with the highest standard of domestic carpet cleaning Woodchurch. 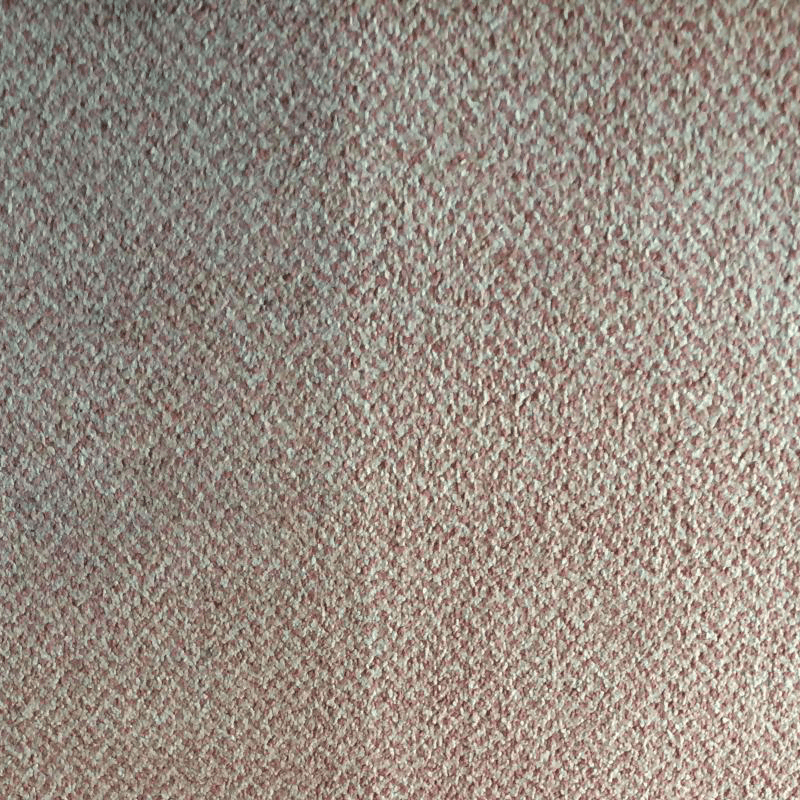 We can clean all types of carpets – wool, nylon, polyester, olefin, etc. – no matter how soiled and stained they are. Our cleaning operatives use hot water extraction (HWE) machines for fantastic cleaning results and quick drying times. 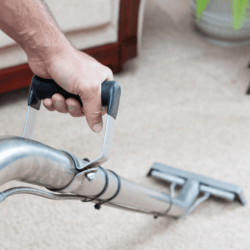 When you book an appointment for Woodchurch carpet cleaning, we will arrive at your property on time and correctly prepare your carpets before the deep carpet cleaning process begins. If this is not done, the final results will not be good enough. 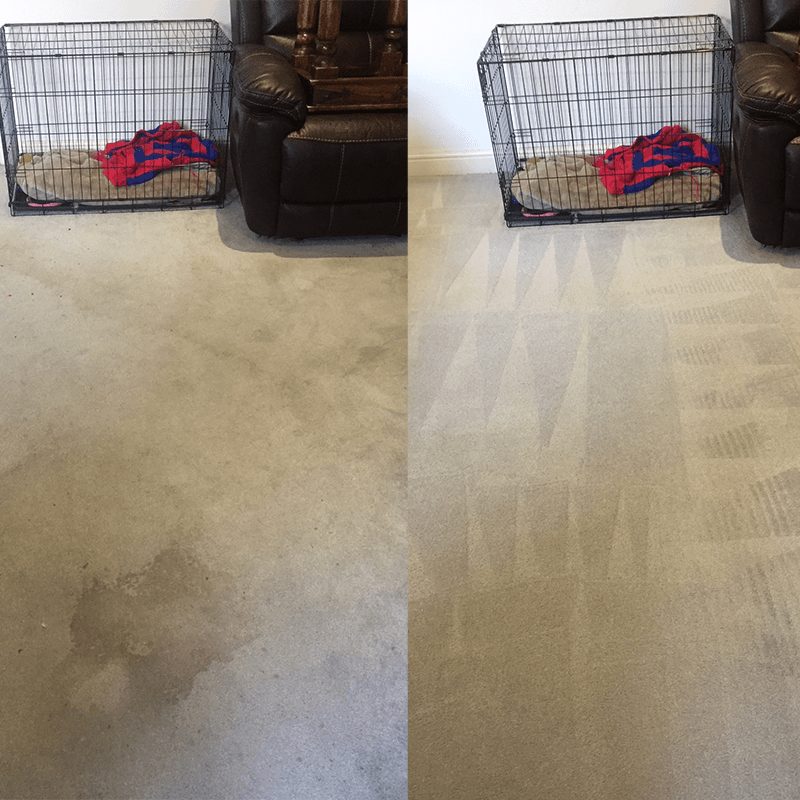 The deep cleaning is done with a commercial grade hot water extraction (HWE) machine – this is the only way to thoroughly clean carpets in an efficient manner. Your carpets will also be dry within two to four hours’. HWE machines are used for Woodchurch carpet cleaning because they give incredible cleaning power and quick drying times. 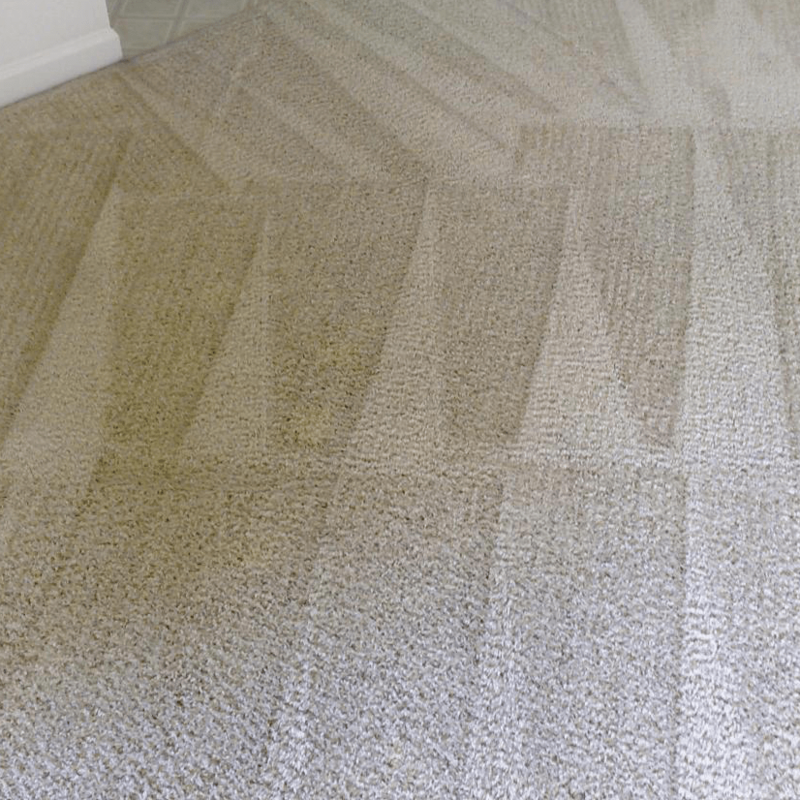 Hot water mixed with cleaning solutions is injected deep into your carpets pile and extracted back out again until they are spotlessly clean from top to bottom. Do not worry if your property only has a cold water supply as our machines have built in heaters, which , when required, gives us hot water for effective and efficient cleaning. 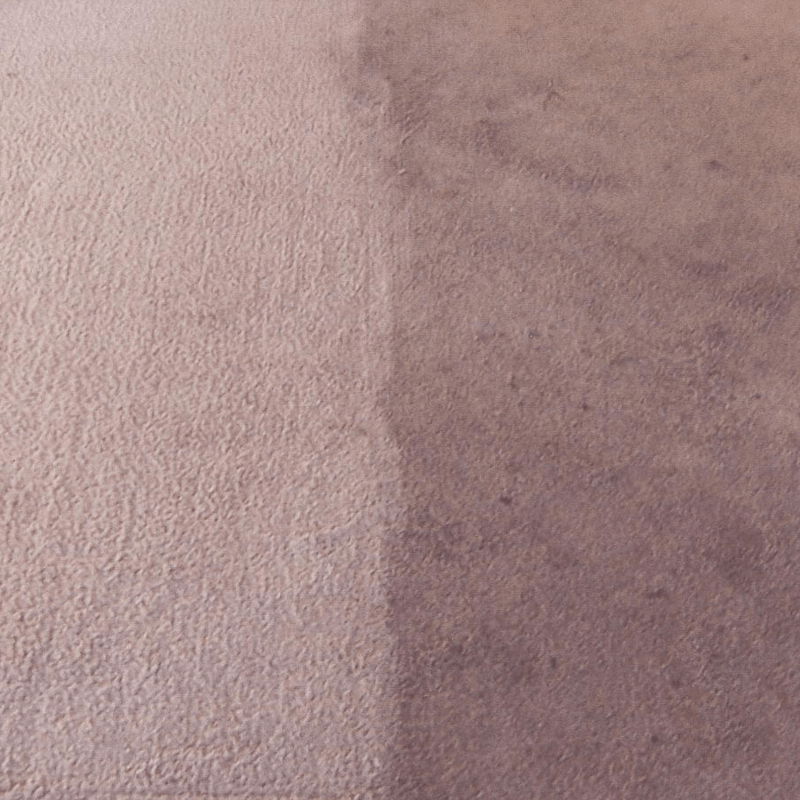 If you are ready for high quality domestic and commercial carpet cleaning Woodchurch, call AAAClean on 0800 023 5205 for more information and to book an appointment. 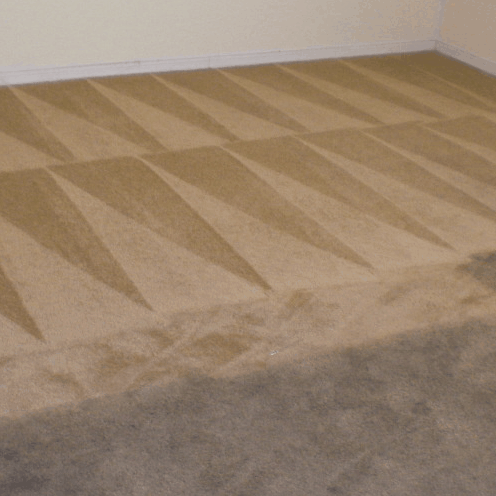 For domestic carpet cleaning services, you can book online and pay now or later. Our cleaning operatives are available throughout the year and ready to work at a time that suits you; they can also work on a 24-hour basis for commercial and emergency work.